The Head of the Verkhovna Rada of Ukraine Andriy Parubiy announced the holding of a solemn meeting of the Verkhovna Rada on December 6 in honor of the 100th anniversary of the First Qurultay of the Crimean Tatar people, according to the website of the Verkhovna Rada of Ukraine. 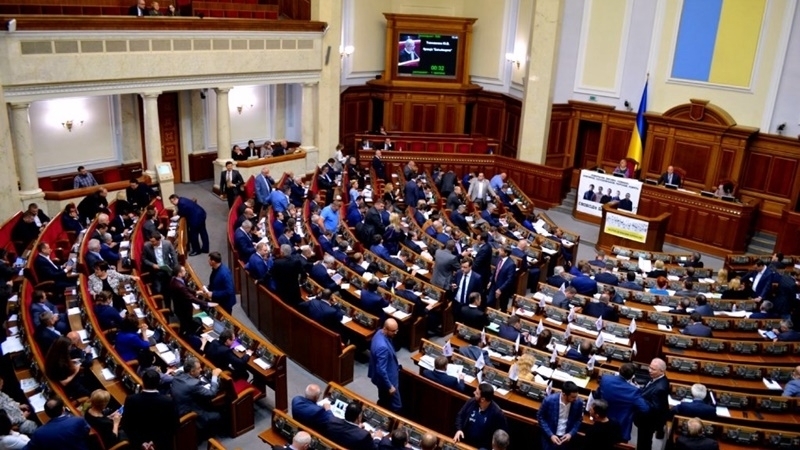 “On Wednesday, at 15:00, a solemn meeting of the Verkhovna Rada of Ukraine, dedicated to the 100th anniversary of the First Qurultay of the Crimean Tatar people will be held,” the statement reads. QHA news agency prepared a video dedicated to the 100th anniversary of the First Qurultay of the Crimean Tatar people, which took place on November 26 (December 9th in a new style) in 1917. Reference: The First National Congress in 1917 proclaimed the creation of the Crimean People's Republic, adopted its Constitution and state symbols, after which declared itself the parliament of the Crimean People's Republic. The government was headed by Noman Çelebicihan. The Second Qurultay gathered after 74 years, in June 1991. The Mejlis of the Crimean Tatar people, headed by Mustafa Dzhemilev, was elected on it.